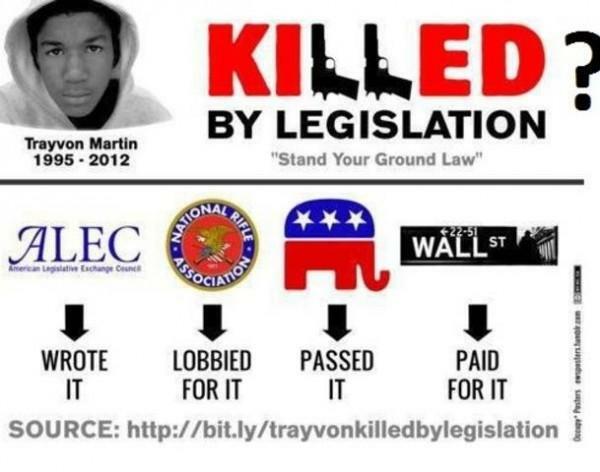 I have not followed the Trayvon Martin murder very closely. It angers me, and embarrasses me and perhaps i am uncomfortable with all of the structural problems with white privilege it points out. A privilege that i benefit from every hour of everyday. Turns out much of the factual information is likely not true. He had just turned 17 at the time of his killing and almost certainly had not been accepted to any colleges. His GPA is not public knowledge. I pulled it off facebook within an hour after this was pointed out to me. And all of this is largely irrelevant anyway, he should be able to walk home without getting gunned down, even if he was a marginal student. 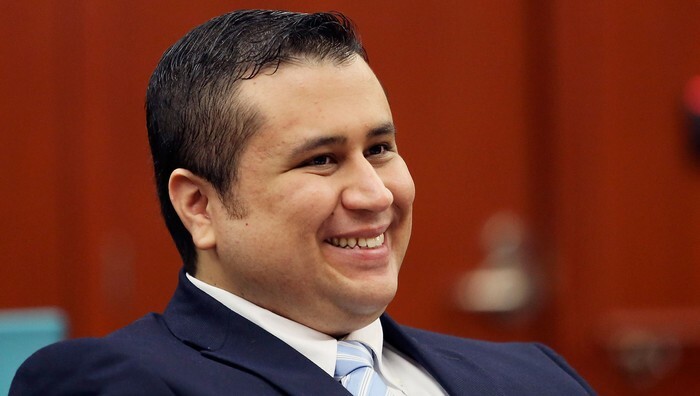 What we do know is that George Zimmerman is a child molester who should have been in prison that night, rather than busy murdering Martin and then getting off free. In the same disturbing article in The Nation, we learn that Zimmerman’s ex-wife filed a restraining order against him and claimed he slapped her in the mouth. These fact were deemed inadmissible or irrelevant for the Martin case. 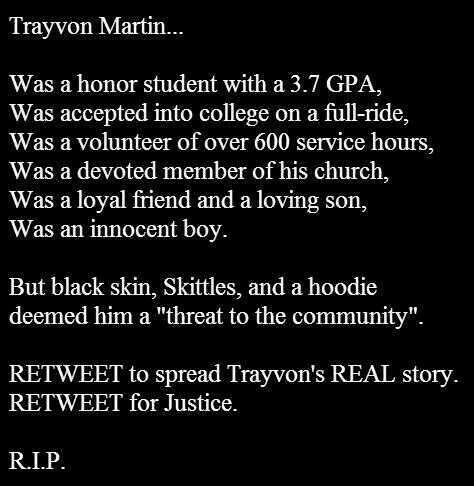 Zimmerman was also arrested for “resisting and officer with violence” in 2005. But the real injustice problem is a comparative one. It surfaces when we compare Zimmerman’s verdict to Marissa Alexander. 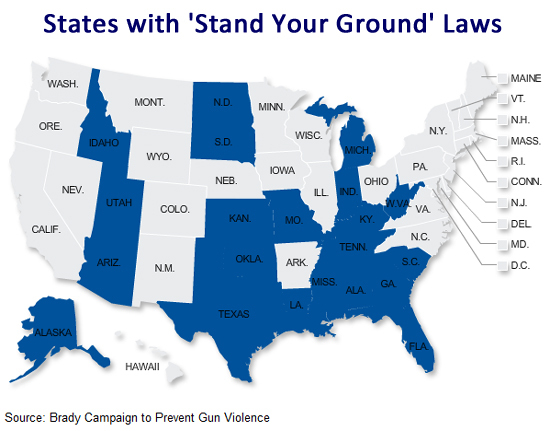 Also in Florida, Alexander was sentenced to 20 years in prison for firing a warning shot in order to defend herself against an abusive husband. She says she was was standing her ground. Occoms Ravor says she is female and black, Martin is young and black – justice favors males and whites. 5 of 6 of Zimmerman’s jurors were white. One refused to identify race. But running concurrently with racism is the systematic problem we have sexism and the devaluation of crimes against women. And the question “Who will march for Marissa Alexander?” is certainly one we should be answering.